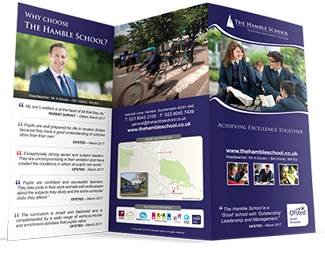 On the 21st and 22nd March 2017 The Hamble School were inspected by Ofsted. 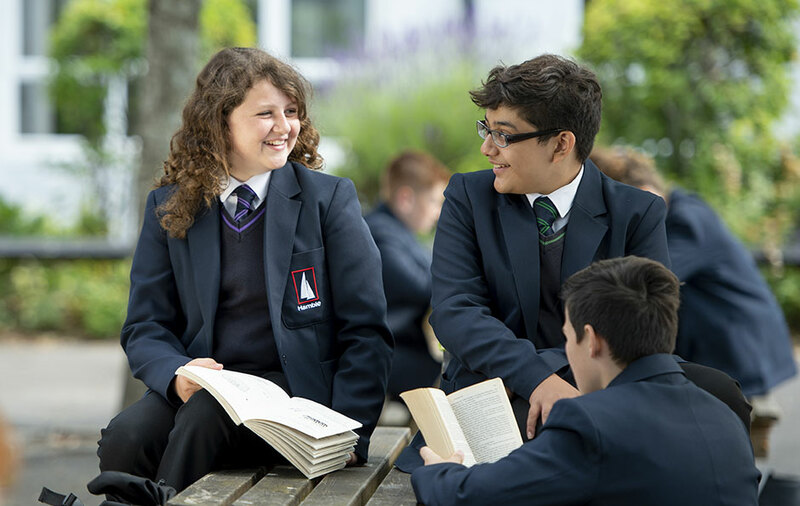 A full Section 5 inspection took place, and the school was rated as ‘Good’ for overall effectiveness with ‘Outstanding’ leadership and management. 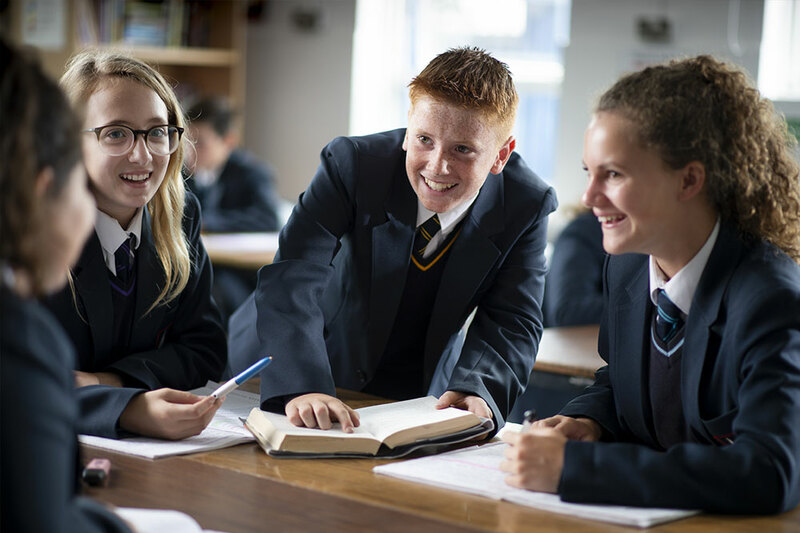 The report fully encapsulates the school’s ethos of ‘Achieving Excellence Together‘, as our success is the result of having the highest expectations and aspirations for our students and is truly a team effort. 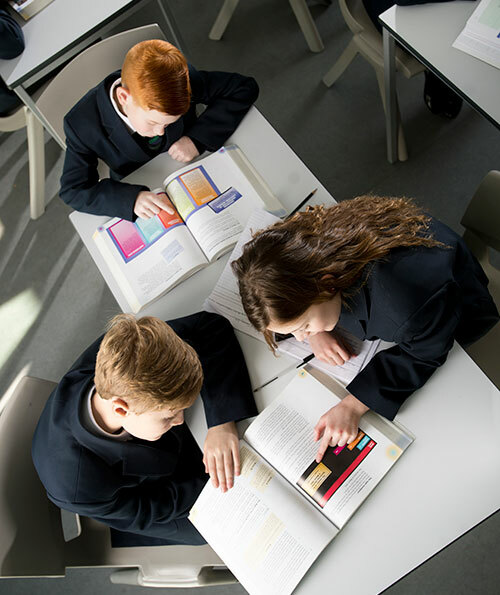 This is testament to the students, staff, parents and governors who have all played their part in the rapid development of The Hamble School and provides a platform for us to continue our journey to outstanding in all aspects of our work. 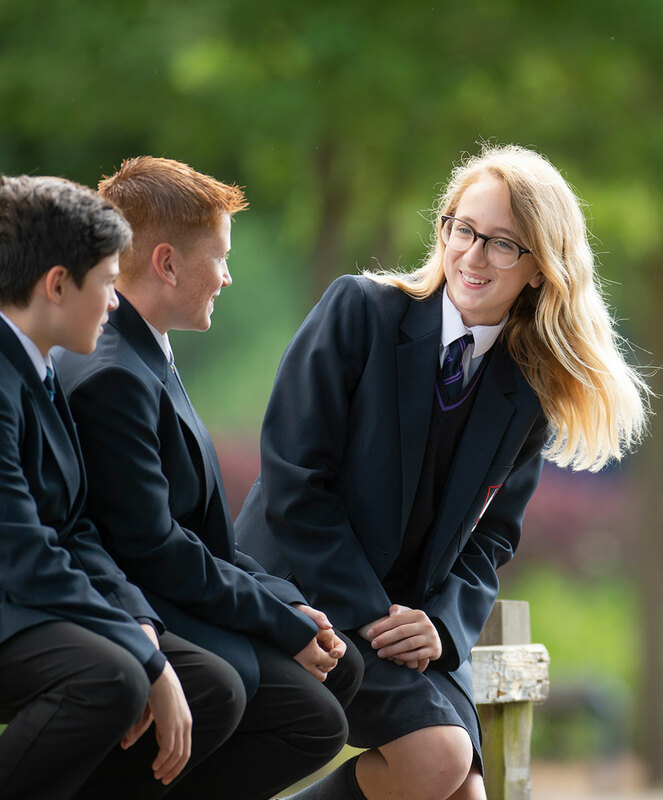 Our ambition continues to be to enable all our students to be happy, well-rounded individuals who are nurtured to achieve their very best both academically and personally. We wanted to draw your attention to these items as we are all very proud to have been recognised in this way. 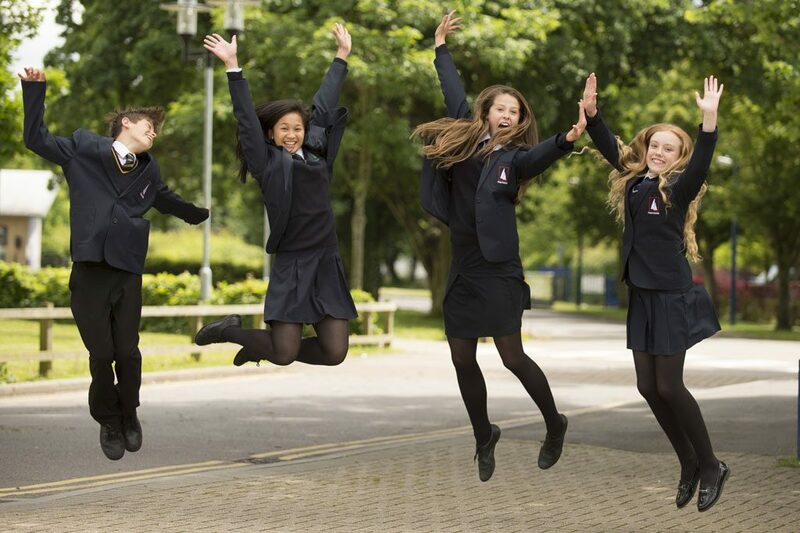 The students and staff who took part did exceptionally well and their pride in the school shone through. 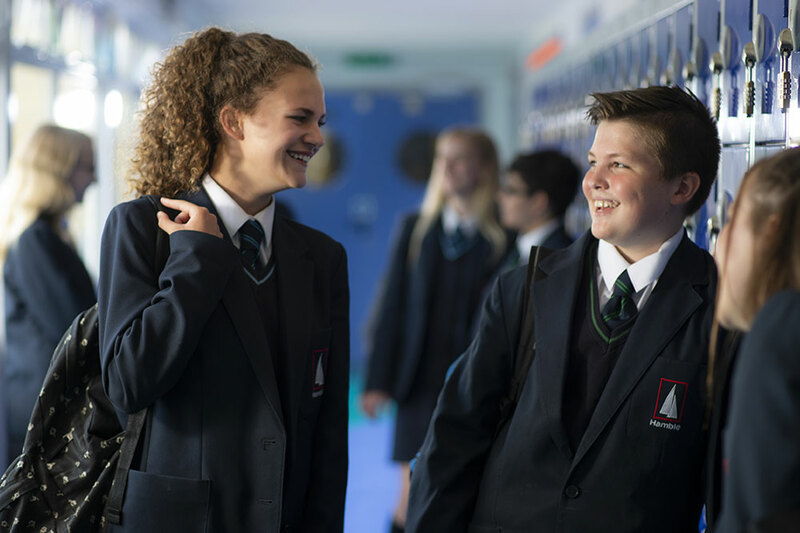 I hope you enjoy watching these really positive pieces about the school.